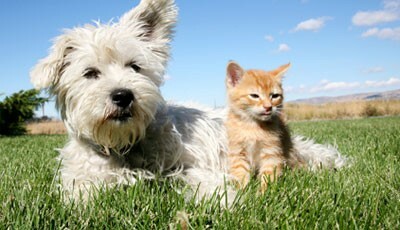 & well being of dogs and cats. 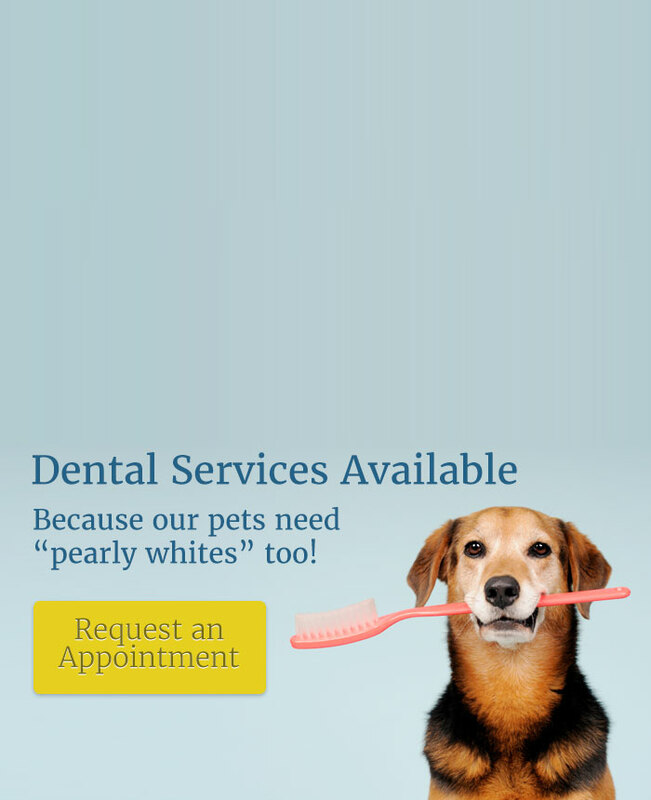 Because our pets need “pearly whites” too! View our current specials to save money! Check out our pricing list and helpful forms. Our address, map, phone numbers and hours of operation. 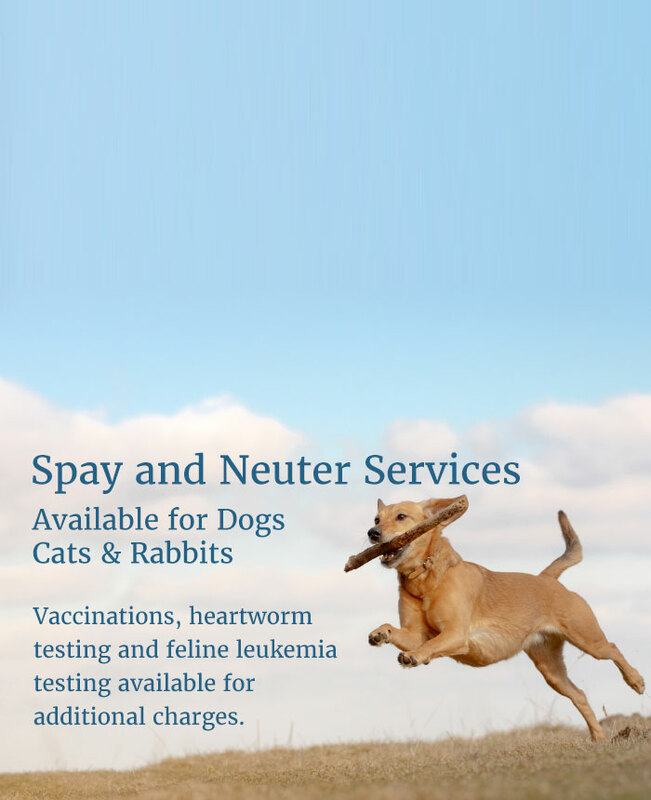 We offer spay and neuter surgeries for all healthy dogs, cats and rabbits. 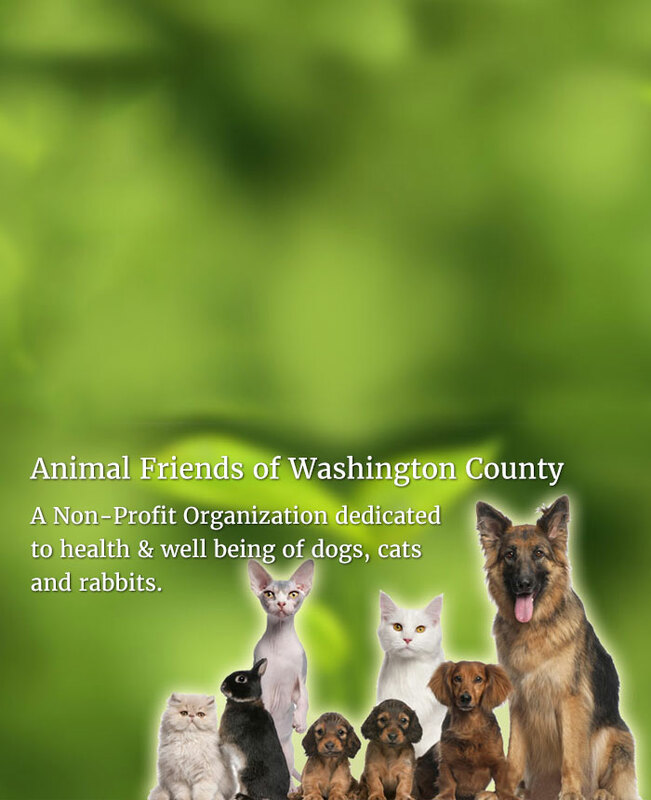 Vaccinations, heartworm testing, feline combo testing, deworming, and other services are available at the time of surgery for additional fees. 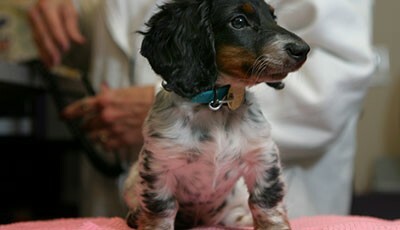 OWNER(s) must bring in pets at time of check-in/appointment, NO 3rd party drop offs accepted. Wellness appointments are scheduled in the afternoons. 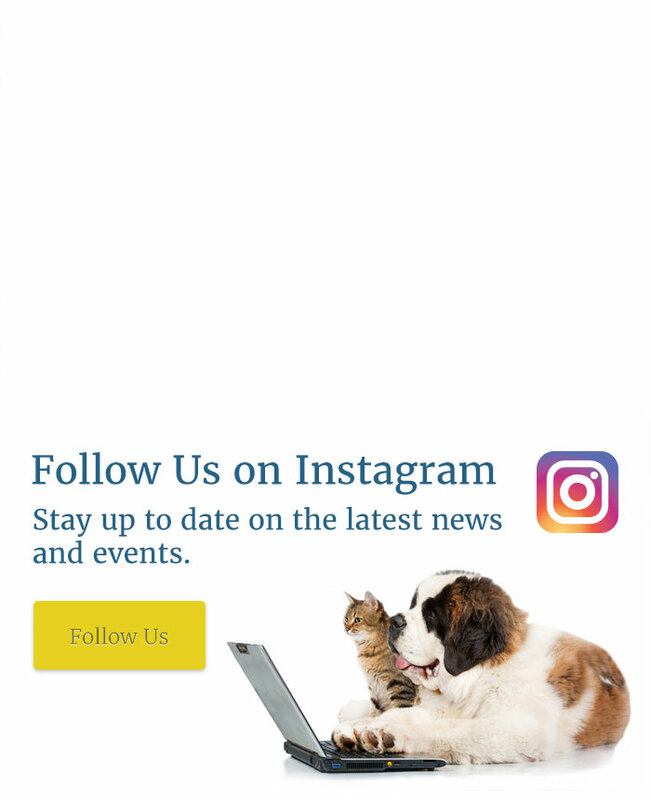 We provide preventative medicine & treatment, including: vaccinations, heartworm testing, feline combo testing, de-worming, spa package (nails, anals & ears) and a wide variety of heartworm and flea prevention. 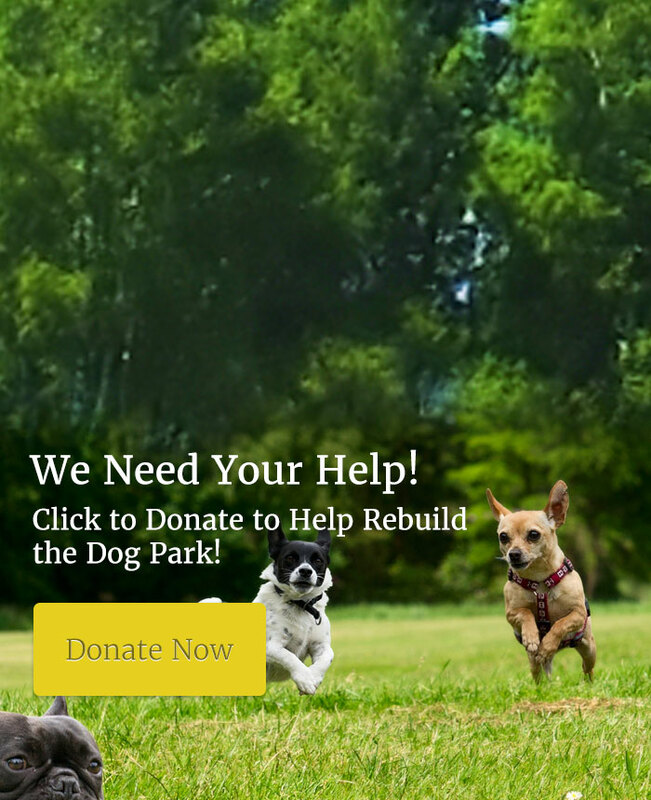 Heartworm treatment is also available. We have an in-house laboratory. Clinic is 3 miles north on Hwy 36 from the intersection at Hwy 290 (towards Somerville). Located on the west side of the highway with 2 flag poles at the entrance.